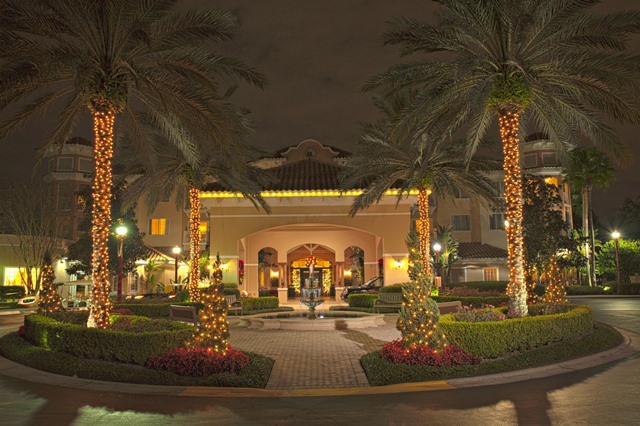 Miller Lights has over 43 years of experience and expertise in creative design and installation of outdoor lighting and décor….. Highlight your property’s roofline with temporary or permanent lighting for year-round attraction. There are many choices and solutions…. 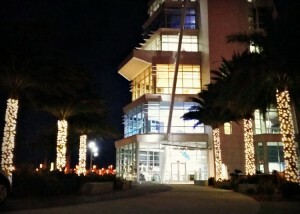 Miller Lights, Inc. is your one-stop professional holiday, event design and installation team. 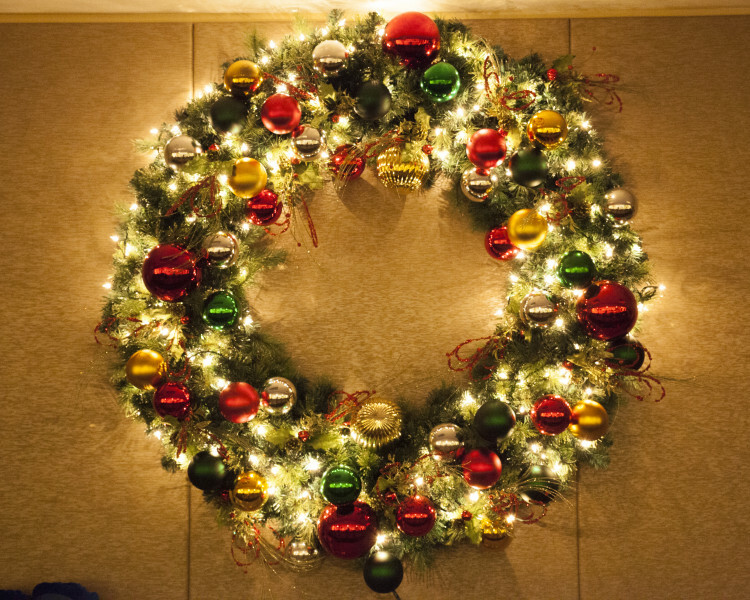 Our turn-key services include design, materials, installation, take-down, storage and refurbishing of any of your decorations or event displays. Professional holiday lighting attracts a great deal of attention and significantly increases the visibility of your business. 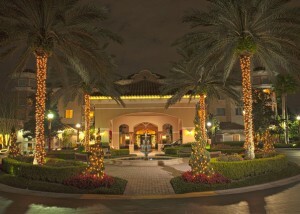 Miller Lights creative design team can transform any area into a warm and inviting holiday atmosphere. We create custom displays to fit within your company budget and enhance the ambience of your venue. 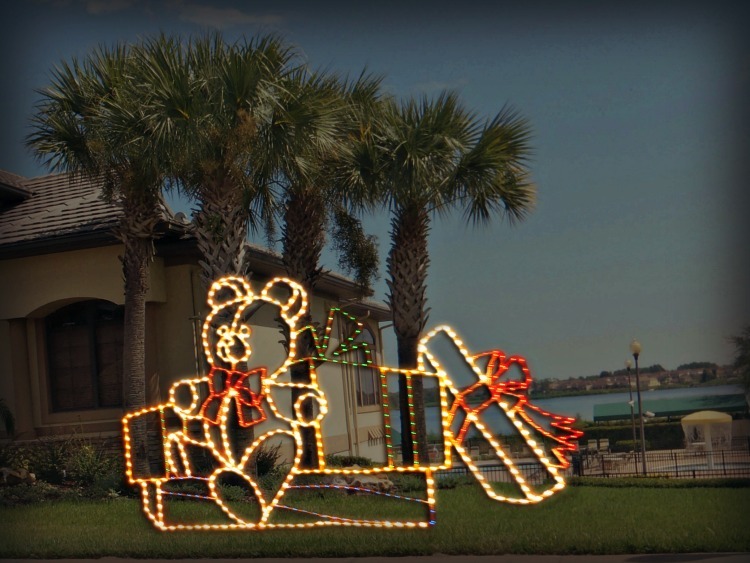 Miller Lights has over 43 years of experience in providing ­seasonal and holiday decorations and displays to retail and commercial businesses. 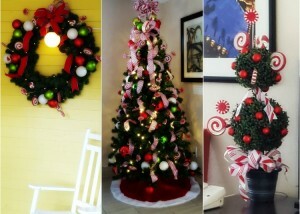 Whatever holiday theme you can imagine, we can find the components or build them to make your dream reality. Our years of installation experience means we will be able to provide you with the information and answers you need to ensure your holiday display or event will be a success. 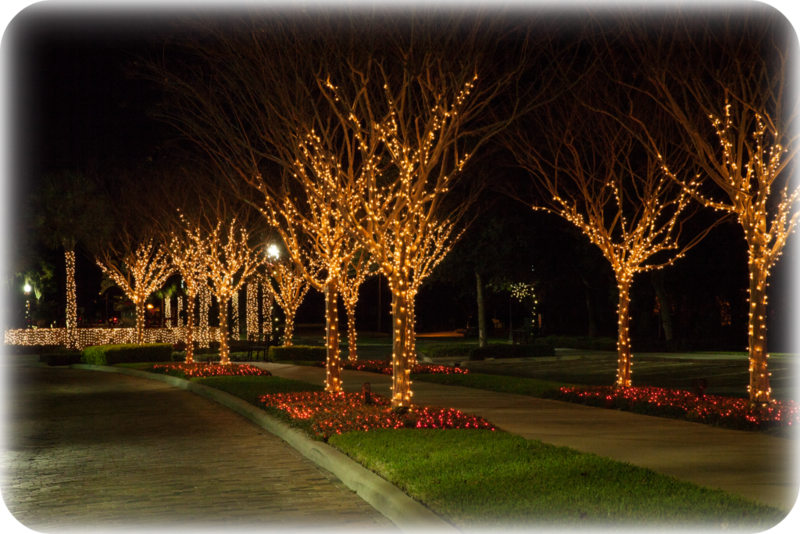 Miller Lights is aligned with professional manufacturers who are experts in the field of holiday lighting and displays to ensure that the latest technology will also be available for your custom-designed project. 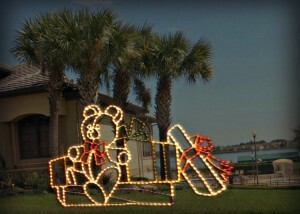 Miller Lights can handle any job from hanging one simple bow to lighting an entire village and beyond. 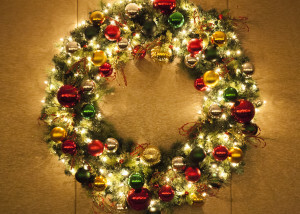 Don’t delay, contact Miller Lights today and schedule a consultation to discuss your next holiday event. 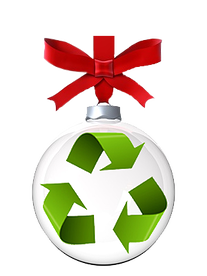 All holiday materials, at the end of their life, are carefully recycled by Miller Lights. All proceeds are donated to the Pet Rescue by Judy. 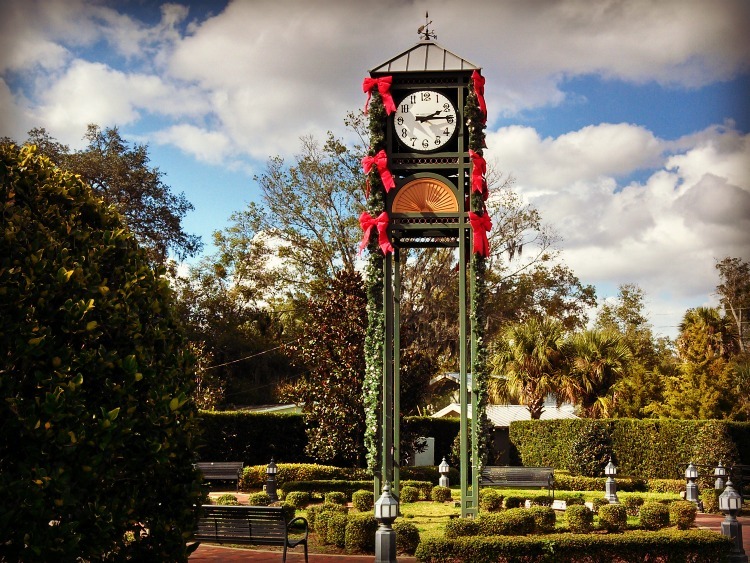 Besides providing holiday decor services in Central Florida and the specific local areas identified below in the Orlando area, Miller Lights, Inc.
also provides services to most municipalities across the United States.